Welcome to Norse Sound Creative! We are a veteran owned and operated small business in Mount Vernon, Washington. 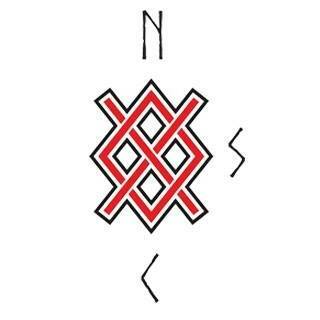 Our name not only speaks of where we live and work but also who we are, “Norse” is an old Scandinavian term for North and since we are proud Scandinavians, we figured there should be no other name just right for this business. We are proud to not only offer our services of web design, branding / logo creation but also mobile app development and digital marketing services to other small businesses in Skagit County but the rest of the North Sound as well.